Did you know the Blackwood Craft Market has been happening for more than 27 years? 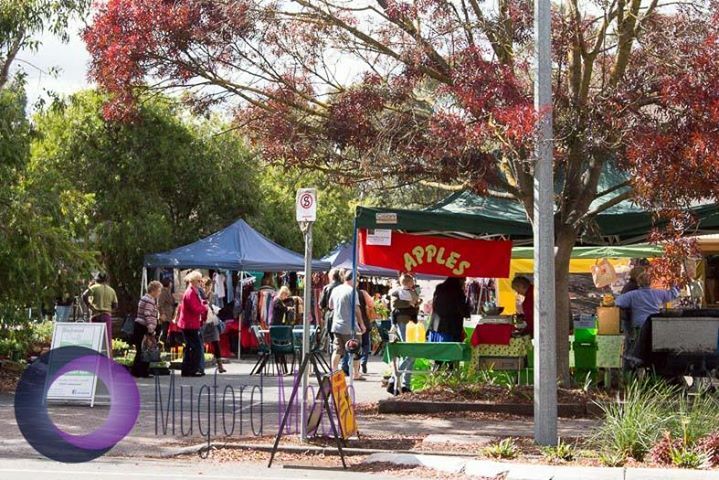 They have heaps of stalls featuring crafts, hobbyists and creators in a lovely community vibe in beautiful Blackwood! It happens the 1st Sunday on every month 10-3pm.